Here in Los Angeles it’s pretty common for most musicians to have a day job. On my recent trip to Marrakech, I learned this is also true in Morocco. I had a fabulous guide, Khadija Benbourahel, who showed me around the medina. 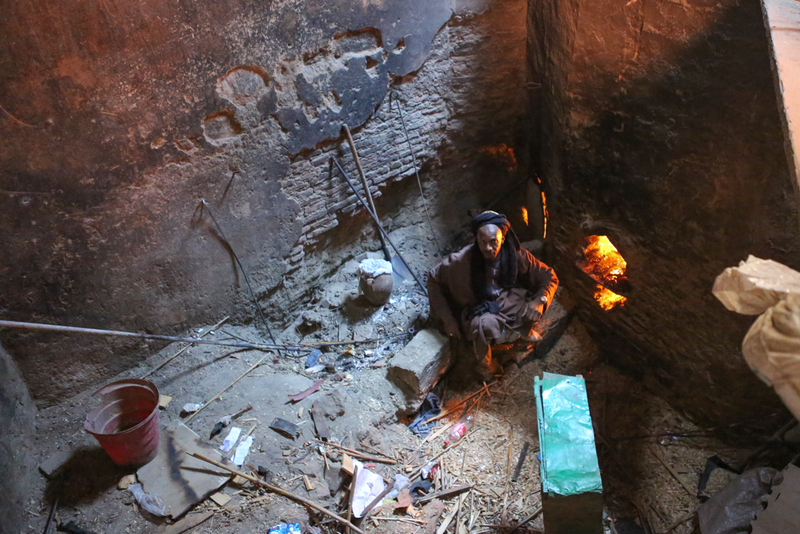 One of the highlights of my tour of the old city was when she introduced me to the fireman in the medina. The fireman’s day job is keeping the fire burning at a neighborhood hammam. 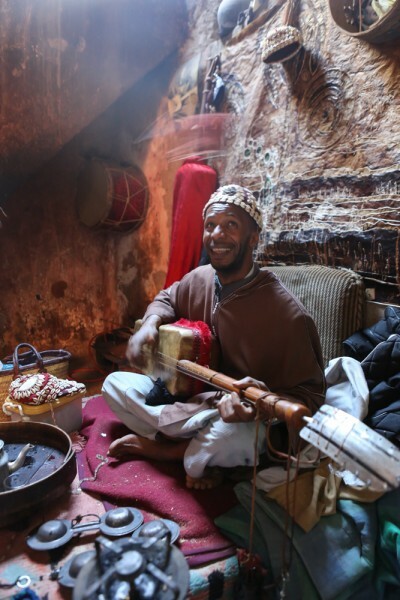 But he’s also a Gnawa musician who plays this mystical Moroccan folk music. 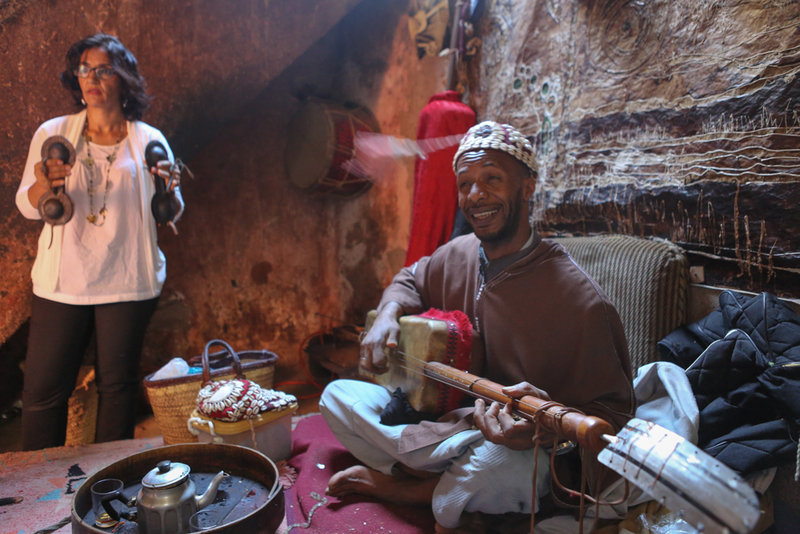 Khadija runs a company called Morocco Private Experience that specializes in tailor-made authentic tours of Morocco. She’s smart and gave me such a special experience I highly recommend using her as a tour guide.